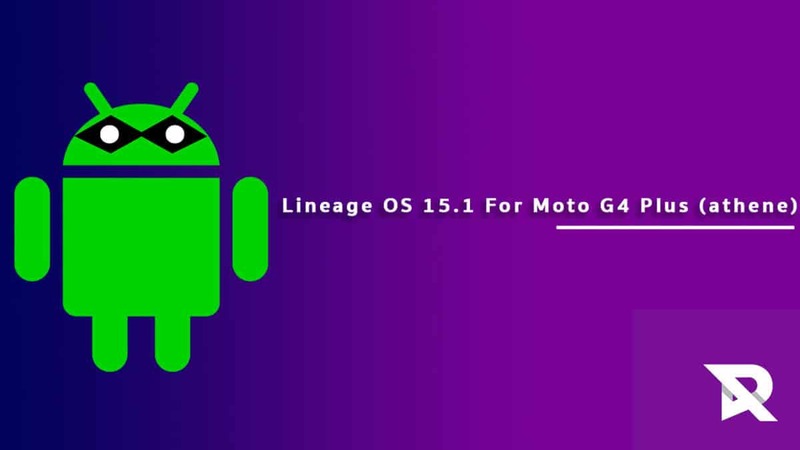 Download and Install Lineage OS 15.1 On Moto G4 Plus (athene) | Android 8.1 Oreo: Moto G4 Plus was one of the highest selling phones of 2016 and lie all other Moto G series phones it got many developers support.There are many custom roms available for the device.It is sure that Lenovo won’t update the device to Android 8.1 Oreo officially which means users have to depend on Custom ROMs. 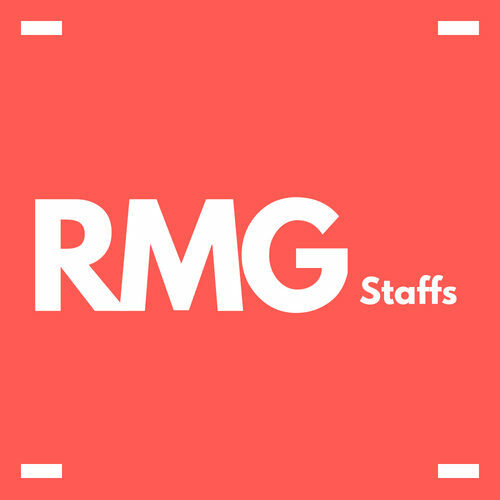 Moto G4 Plus has received the unofficial build of Lineage OS 15.1 which is based on latest Android 8.1 Oreo which means users can now Update Moto G4 Plus To Android 8.1 Oreo.Moto G4 Plus has previously received Lineage OS 15 also.The ROM is now available and you can manually flash it via TWRP. 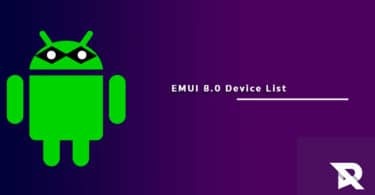 Here we would like to thank dreamstar for sharing the unofficial build of Lineage OS 15.1 For Samsung Moto G4 Plus (athene).Remember, the ROM is in its initial stage so there may be some bugs present in this build and we are sure these bugs will be fixed in the future update.We don’t recommend users to use this ROM as their daily driver. 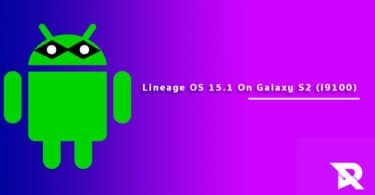 Make sure you have taken a backup of your important data.Now proceed To Install Lineage OS 15.1 On Moto G4 Plus (athene).